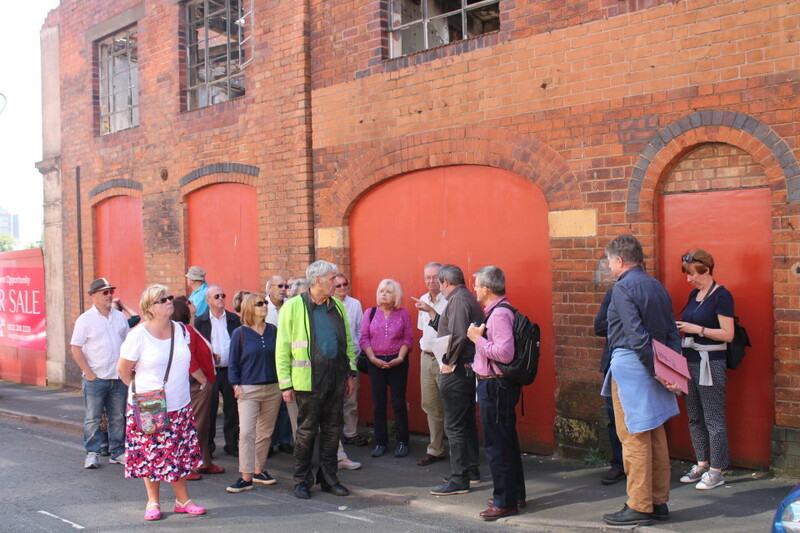 In 2014/15 Birmingham Conservation Trust was commissioned to prepare the Activity Plan for the second round application by the Jewellery Quarter Development Trust to the Heritage Lottery Fund for a major townscape heritage project in the ‘Industrial Middle’ part of Birmingham’s Jewellery Quarter. 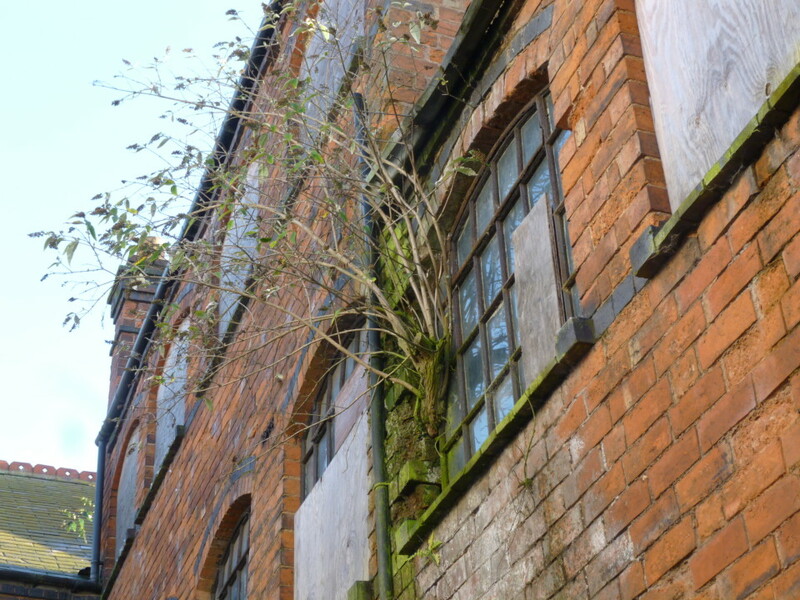 The Industrial Middle suffers from a high concentration of long-time vacant listed buildings, many of which have become derelict and at risk. As a result the frontages of many of the buildings look run down and neglected. Yet often the rear shopping which is hidden from street view is in even worse condition. The townscape heritage project focusses mainly on Frederick Street and Vittoria Street. Working with the City Council and private owners and developers, the project will restore five listed, derelict or partly vacant properties, three of which are at present too dangerous to enter, making them available once more for commercial, office and residential use. The project will also include learning opportunities for volunteers, researching the fascinating industrial and social history of the area, and a range of arts events which will bring the stories of the buildings to life. The successful outcome of the application was announced by the HLF in October 2015 when they awarded the project £1.8m. There is also a further £200k of public money in the scheme. The project commences in February 2016 and runs for three years.